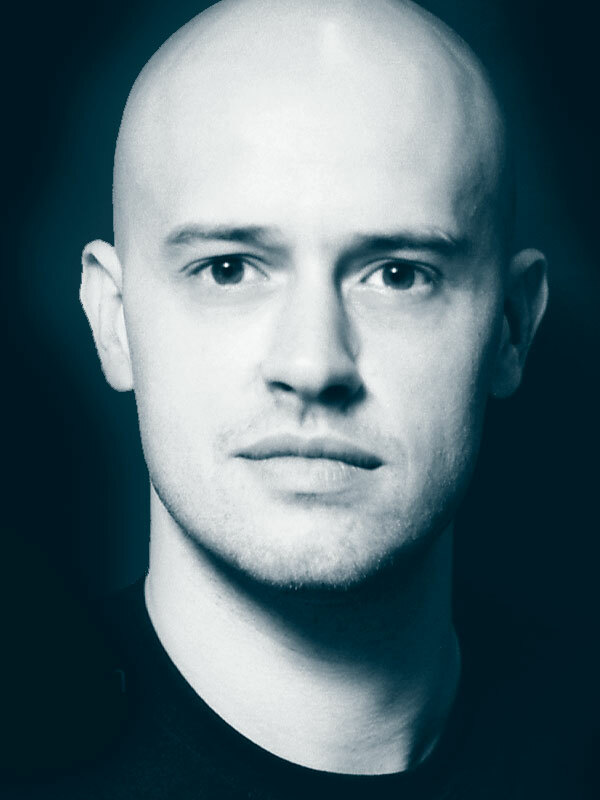 Winner of the First Prize at the 2002 Maria Canals International Piano Competition in Barcelona, Viv McLean has performed at all the major venues in the UK as well as throughout Europe, Japan, Australia and the USA. Viv’s concerto work includes appearances with the Royal Philharmonic Orchestra, the Philharmonia Orchestra, the London Philharmonic Orchestra, the Halle Orchestra, the English Chamber Orchestra, the BBC Concert Orchestra, Sinfonia Viva, Orchestra of the Swan, the London Concert Orchestra, the Scottish Concert Orchestra and the National Musicians’ Symphony Orchestra. Recent concerto highlights include Mozart K. 467 with the English Chamber Orchestra at the Royal Festival Hall; Grieg with the London Philharmonic Orchestra at the Barbican; a tour of the USA with the Royal Philharmonic Orchestra performing Gershwin; Rachmaninov’s 3rd Concerto with the RPO in Cambridge; Gershwin and Bernstein with the Hallé at the Bridgewater Hall, Manchester; and Beethoven’s 5th Concerto with the Philharmonia at the Royal Festival Hall. Viv has performed chamber music with leading groups such as the Adderbury Ensemble, Ysaye String Quartet, the Sacconi String Quartet, Ensemble 360, the Galliard Wind Ensemble and the Leopold String Trio, and has collaborated with musicians such as Natalie Clein, Marianne Thorsen, Daniel Hope, Lawrence Power, Eijin Nimura, Phillip Dukes, Matthew Sharp, Kate Gould, Guy Johnston, Richard Dubugnon, David Le Page, Wayne Marshall, Christopher Warren-Green, Owain Arwell Hughes, David Charles Abell, Carl Davis and Marvin Hamlisch. He has also performed at various festivals, including the Cheltenham International Festival and Harrogate Festival in the UK; the International Beethoven Festival; the Mecklenburg Festival and the Kultur Kreis Festival in Germany; the Melle Festival and Festival de Saintes in France; the Vinterfestspill i Bergstaden in Norway; and the Musik vid Kattegatt Festival in Sweden. Viv studied at the Royal Academy of Music with Hamish Milne where he held the Hodgson Fellowship and was made an Associate of the academy in 2005. He made his Wigmore Hall recital debut through winning the Friends of the Royal Academy Wigmore Award. Whilst studying at the Royal Academy, Viv was the piano winner at the Royal Overseas League Music Competition and was selected as one of three winners of the National Federation of Music Societies’ Young Artists Competition, leading to various recitals and concerto appearances throughout the UK. Viv has recorded regularly for the BBC since making his recital debut through the BBC Radio 3 Young Artists Forum scheme and has also recorded recitals for Classic FM, WDR Radio in Germany, Radio France, ABC Radio in Australia, NRK Radio in Norway and for the Sky Arts television channel. His commercial releases include recordings for such labels as Sony Classical Japan, Naxos, Nimbus and the RPO label.